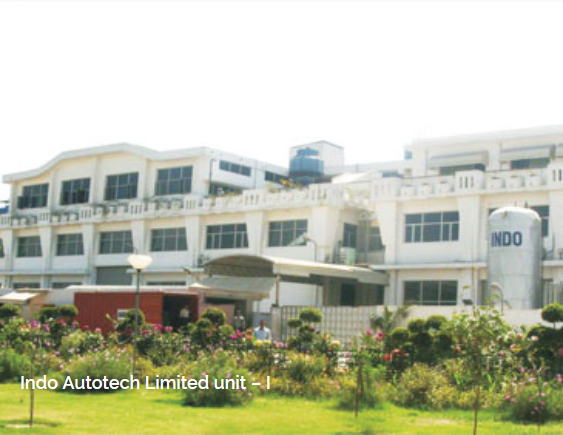 Commitment to quality and sense of innovation is deep rooted in the company. 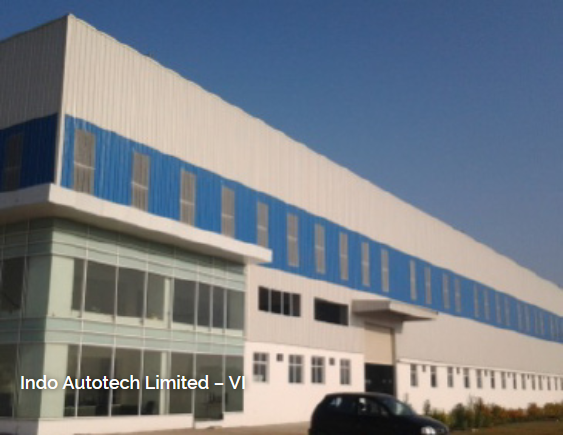 The company has the most impressive track record in meeting stringent quality requirements and is committed to make available products of the best quality standards at the most competitive prices. The company is certified ISO/TS 16949:2009, ISO 14001:2004 & OHSAS 18001:2007 by DNV. 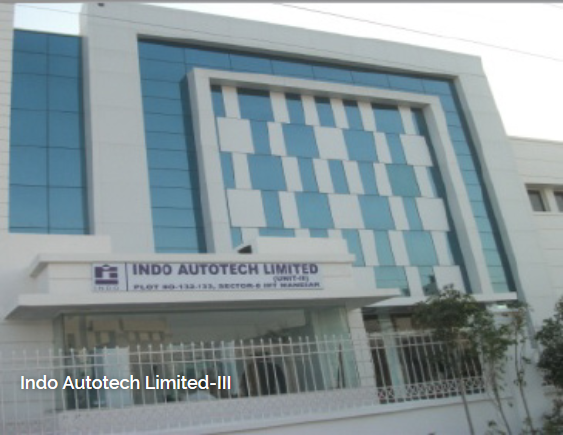 By exceeding our customer requirements Indo has become a valued supplier of major Sheet Metal Components,Tubular components and assemblies and Sub assemblies to leading OEM’s in the Indian as well as global automotive Industry. Our Engineering, Production and Quality Assurance departments coordinate to guarantee and maintain the highest quality levels. Process controls assure quality from prototype through production. 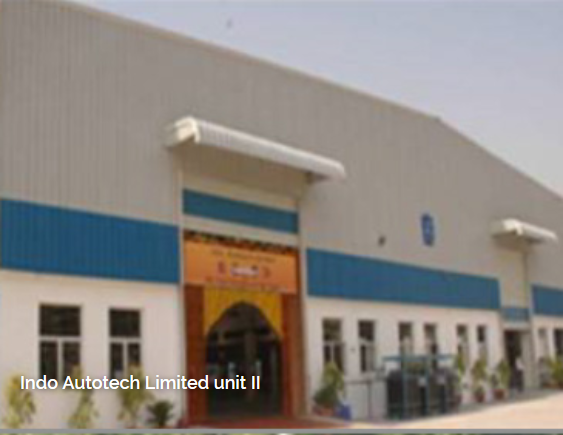 Manufacturers and suppliers of precision sheet metal components, tubular parts and assemblies used in Automobile Industry since 1974. 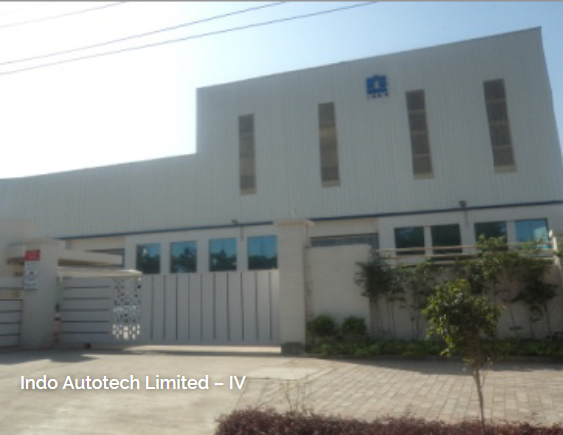 Top quality skills in Sheet Metal Press, CNC Pipe Bending, Pipe End forming, Squeezing, Robotic Welding, Mig Welding and lot more industrial processes. 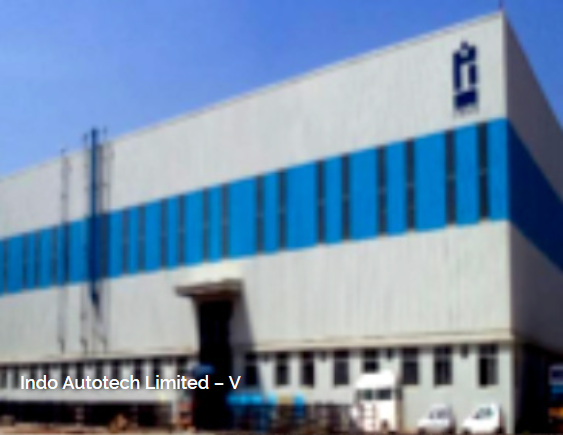 Indo Autotech Limited has been recognised as best manufacturer by Maruti, JCB, Honda, Suzuki, Yamaha and many other customers.